← Everyday Upcycle Facebook book launch this Friday. 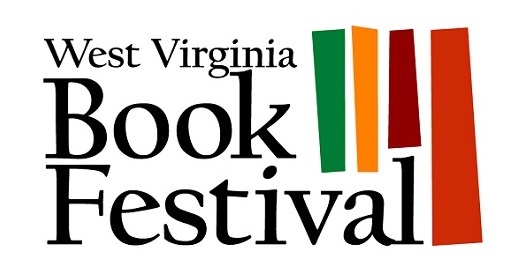 The 2016 WV Book Festival is October 28 and 29 this year. The list of authors is impressive, as always. The Charleston Gazette-Mail posted this article on them: This year’s Book Festival to feature more authors . Online registration for some of the events is handled through the Kanawha County Library Calendar of Events. Search for the month and day, click the event title and the registration form should come up. I really hope to attend for a few hours. I love the Book Festival!